After spending a few minutes with the narcissus poeticus, it was time to make a visit to the cherry blossom. All the trees were in full bloom and they made a pretty sight along the street. I will have to wait until another spring to witness their beauty again. 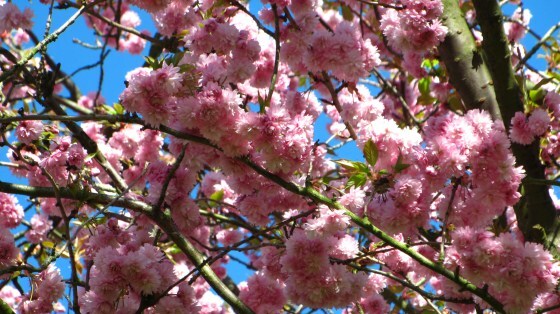 If possible, I would like to be at the Cherry Blossom Park in Amstelveen next year and take part in the Cherry Blossom Festival.